Enjoy a perfectly relaxing break at Gill Brow Farm situated right in the middle of the Newlands Valley, one of the Lake District’s finest. 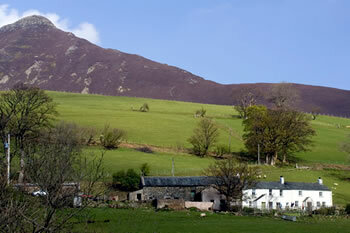 And being only minutes from Keswick, we are easy to get to as well. It goes without saying that you can enjoy all standards of walking from the front door but there is so much to see and do with Keswick and Buttermere just a few minutes drive away. 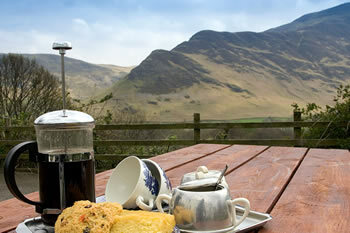 Please click here for our top ten recommendations of things you must see while staying with us.